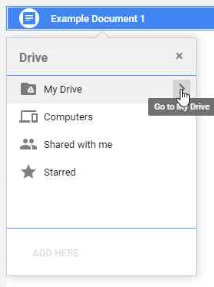 If you want to be able to have a document appear in 2 or more places on Google Drive, and be able to edit that document by opening any of the links, then follow the steps below. 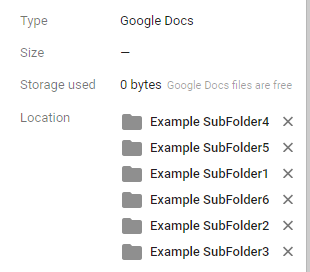 The steps allow you to create an alias, and have the document appear in 2 or more folders. Press Shift+Z , this will bring up a folder box that looks similar to the regular copy / move box. If you rename any of the copies, they are all renamed. If you edit any of the alias documents, the original is edited and so all have the change reflected. 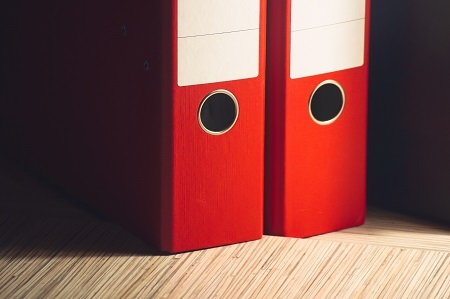 If you delete an alias or the original document from any of the folders the original document and all aliases are deleted. To remove one of the aliases from one folder without deleting the original document, click the X next to the folder you don’t want it to appear in, from the list of folders in the document properties. 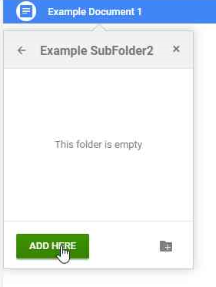 You can even remove it from the folder it was originally in using the X next to the folder in the document properties list.